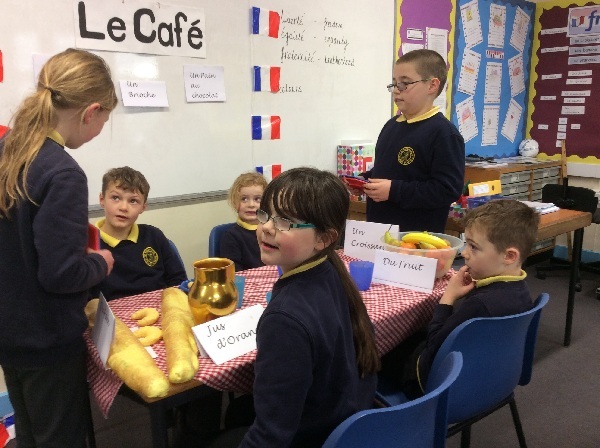 French is taught by our specialist teacher – Mrs Gray. We provide children with a good start in acquiring a modern foreign language. 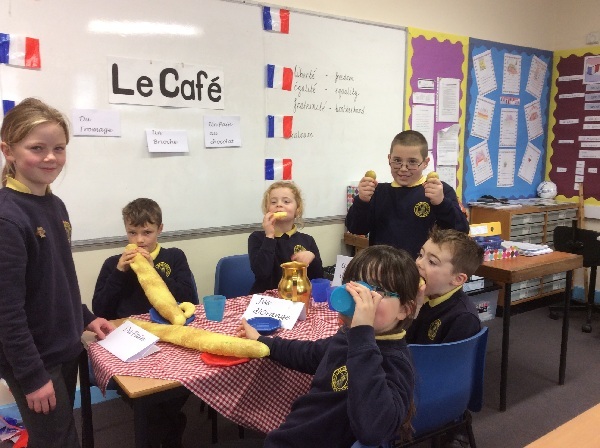 Our main focus is on French. 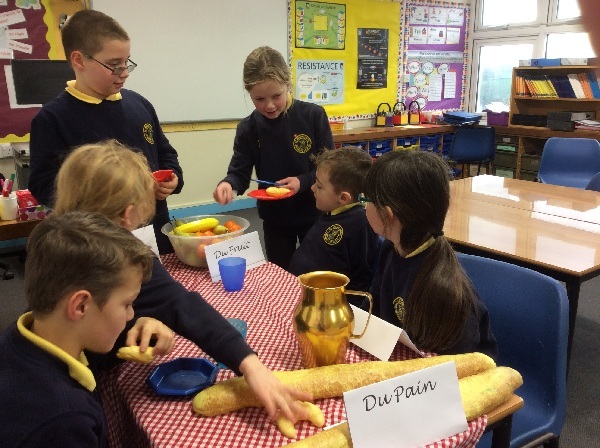 The children will have lots of opportunities in class to develop their spoken, written and listening skills. 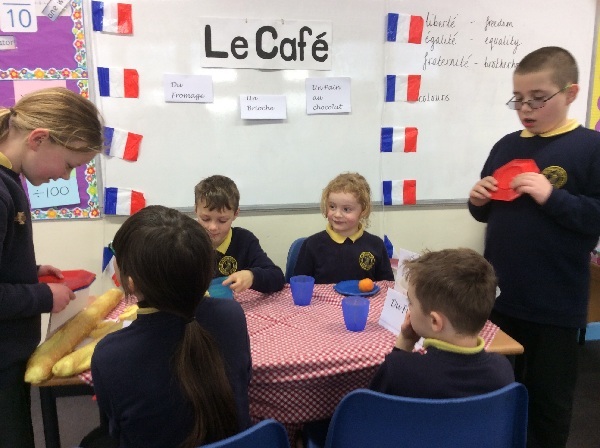 The children also learn vocabulary from other languages as part of our cross-curricular topics.